Today we had the pleasure of meeting the lovely Lucy. 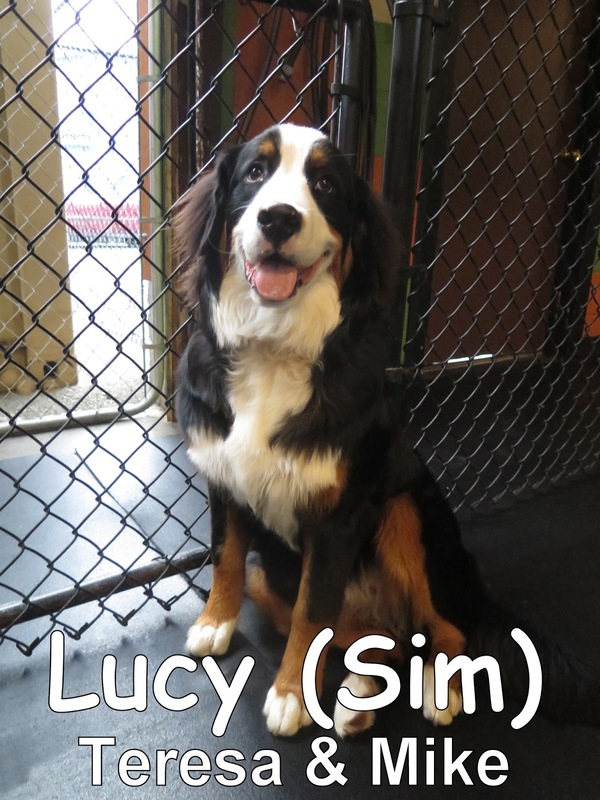 Lucy is a 7 month-old, 65 lbs., Bernese Mountain Dog. 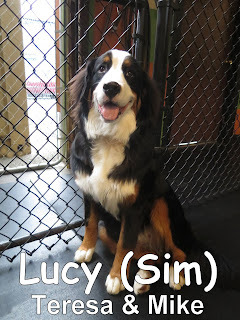 Lucy came in confident and ready to embark upon a new adventure. She strolled into our Large Dog Program and her tail went up. She began to meet the others within the Large Dog Program and calmly greeted everyone as they made their way into The Fort.